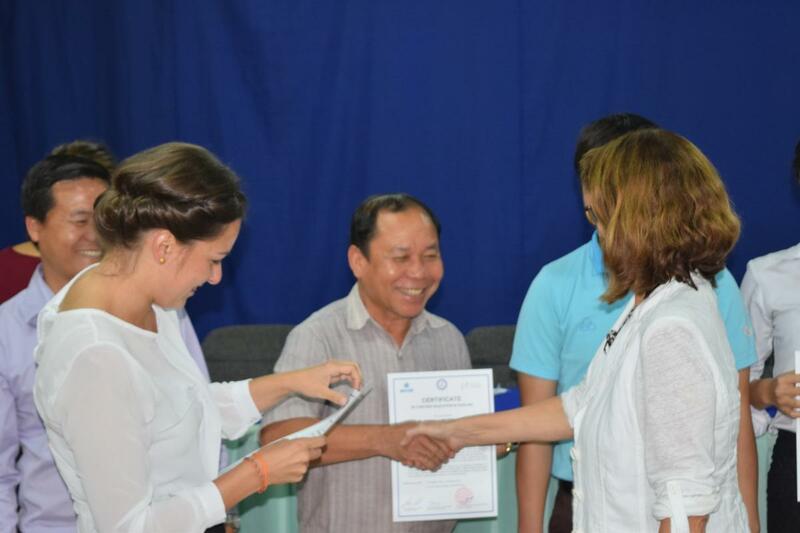 Training skilled workers does not only include the vocation, but also the competency to communicate. 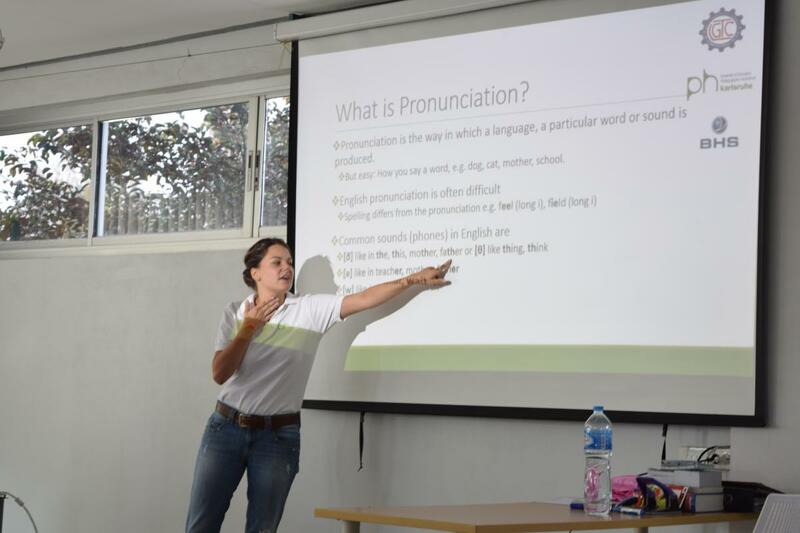 Therefore, the English language is essential to enable apprentices also to work and learn abroad. 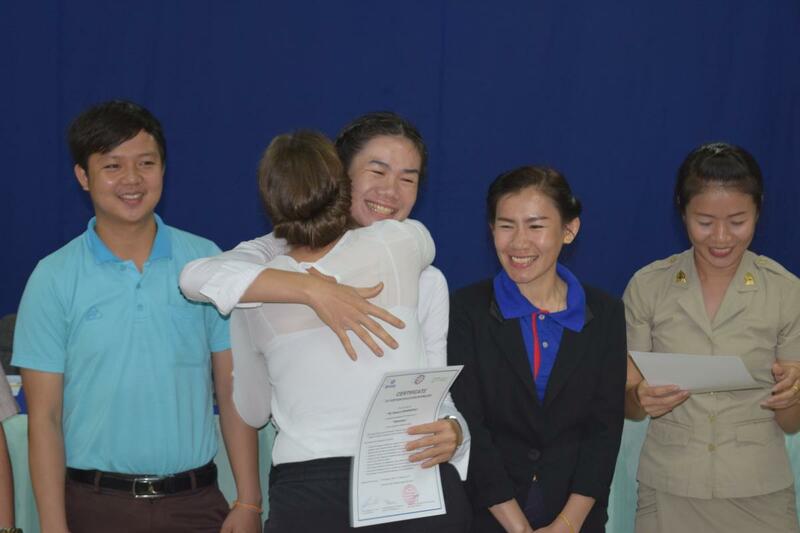 BHS Corrugated and the Lao-German Technical College are proud to have the University of Education Karlsruhe as a strong partner within the project, taking care not only for the apprentices’ English education besides their regular lessons with Lao teachers, but also improving the level of English of the school’s trainers. 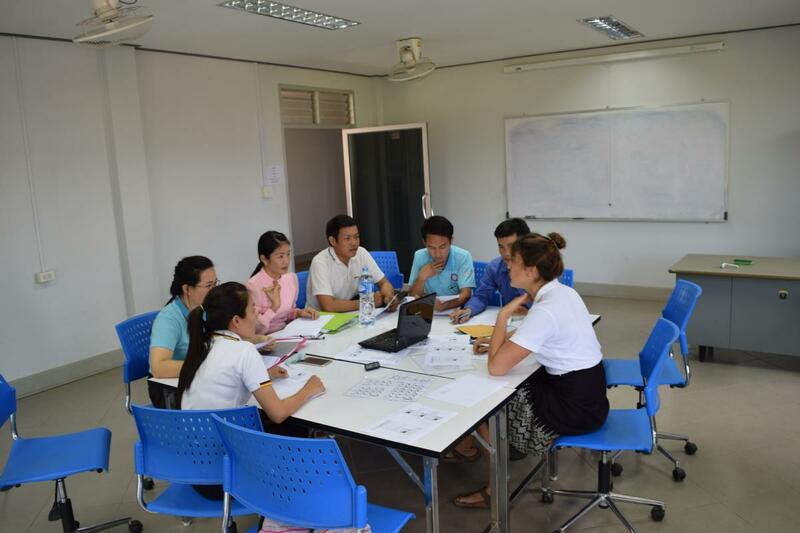 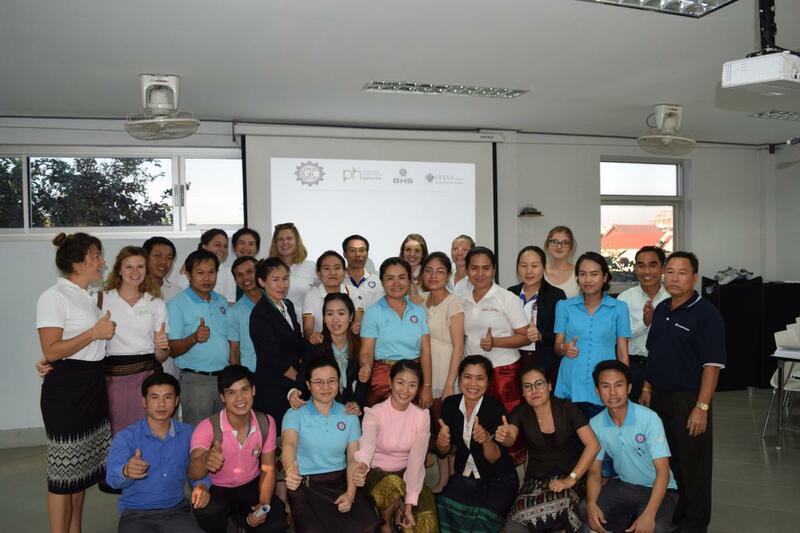 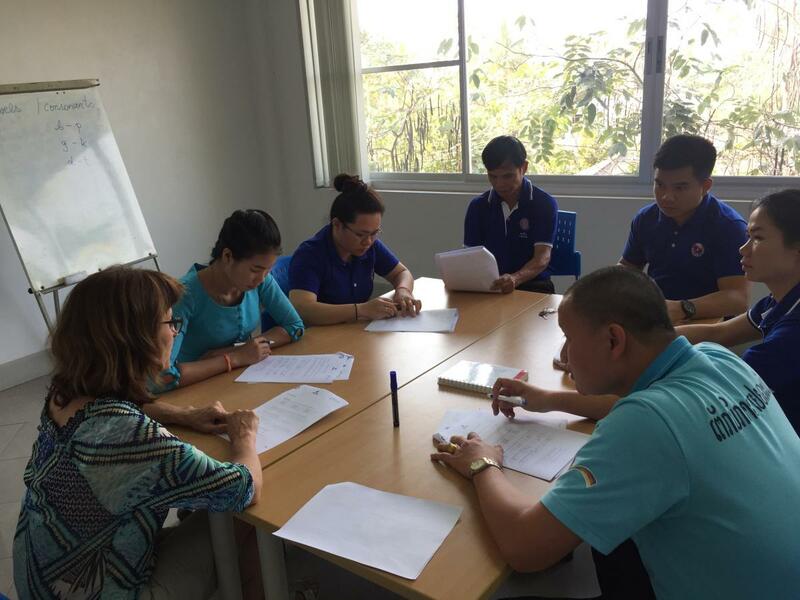 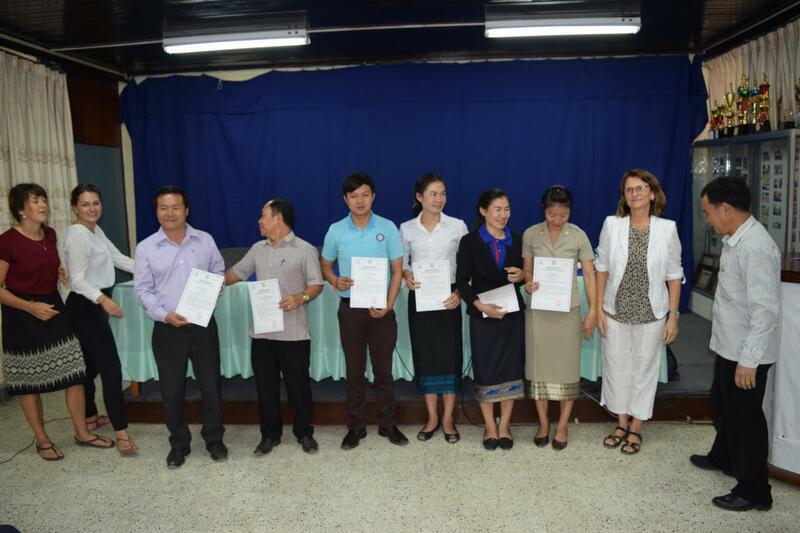 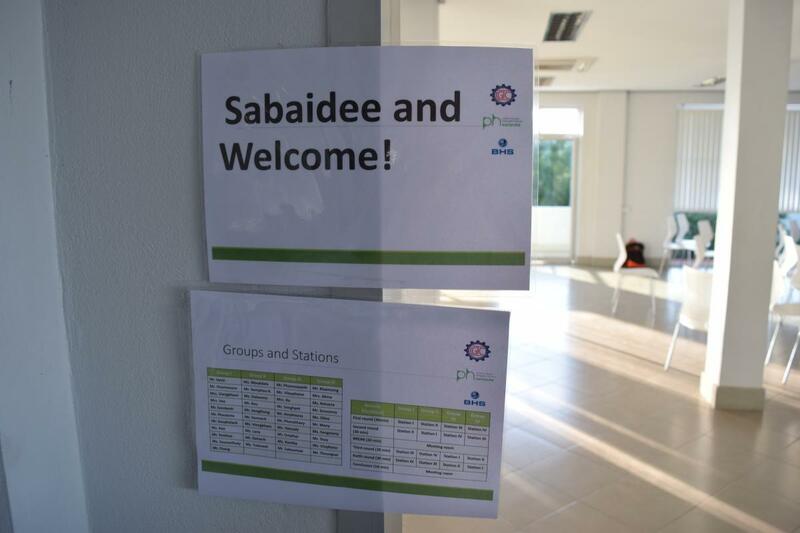 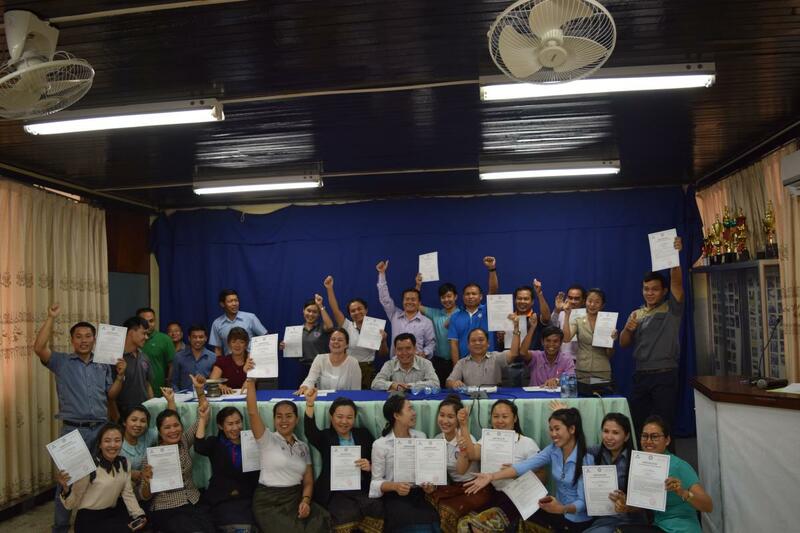 Within the project “Teaching English in Laos” the Lao-German Technical College is the first partner college. 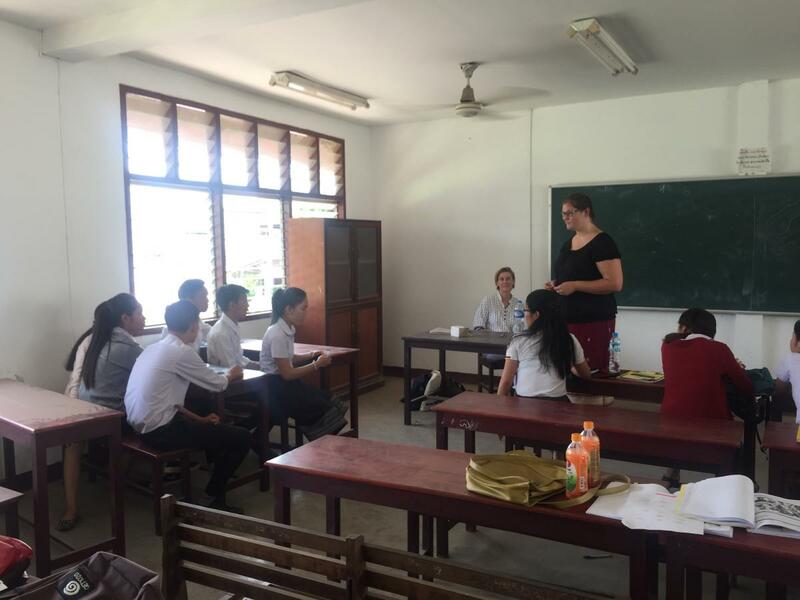 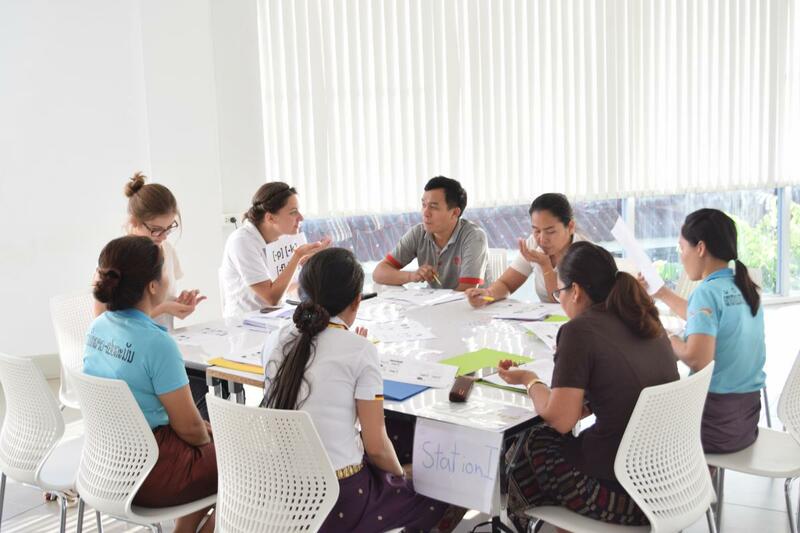 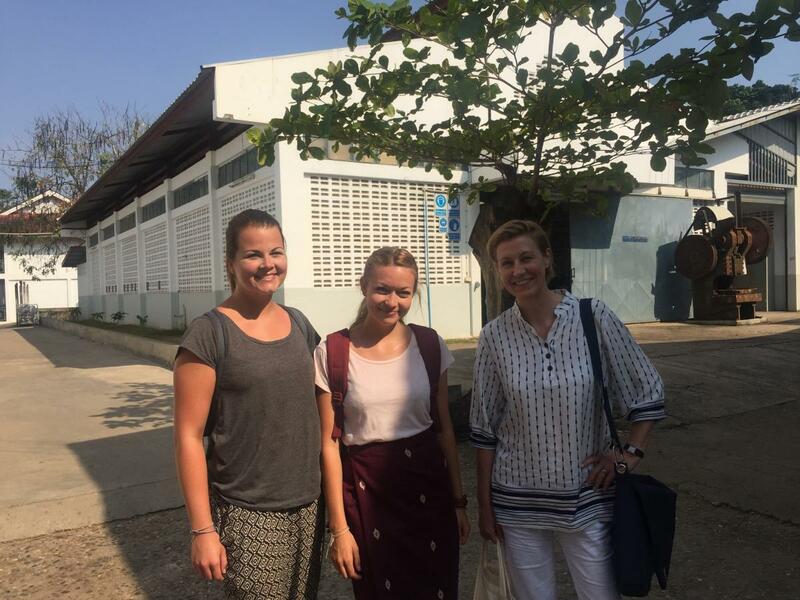 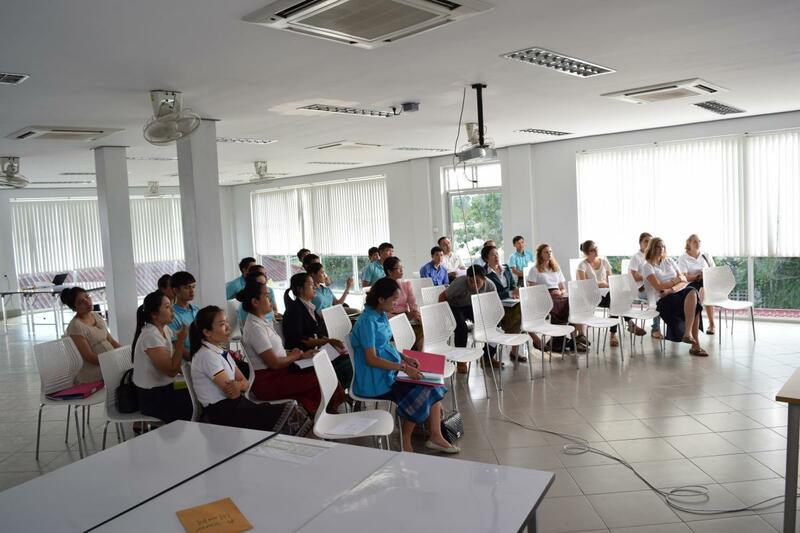 Students and graduates from the University stay as volunteers for several months (September – January and February – April) at the Lao-German Technical College. 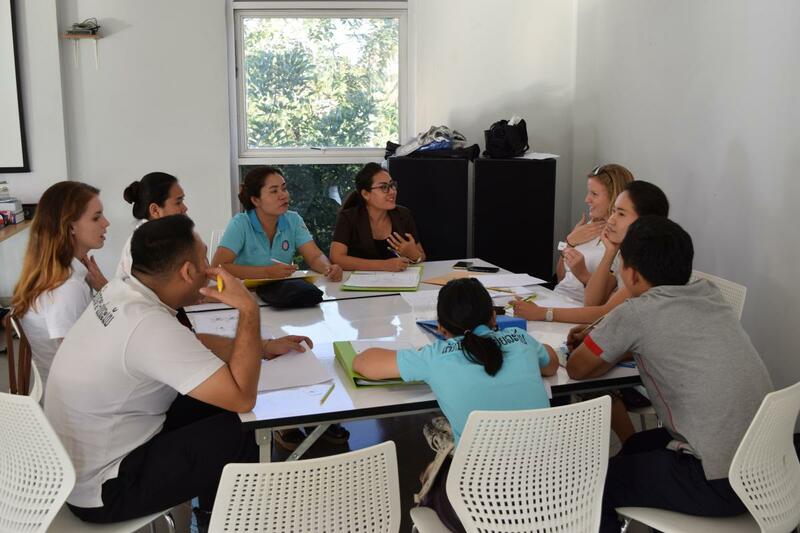 They teach both apprentices of BHS in the English language as well as vocational trainers of the school, separated in four groups (2x beginner, 1x elementary, 1x Technical English). 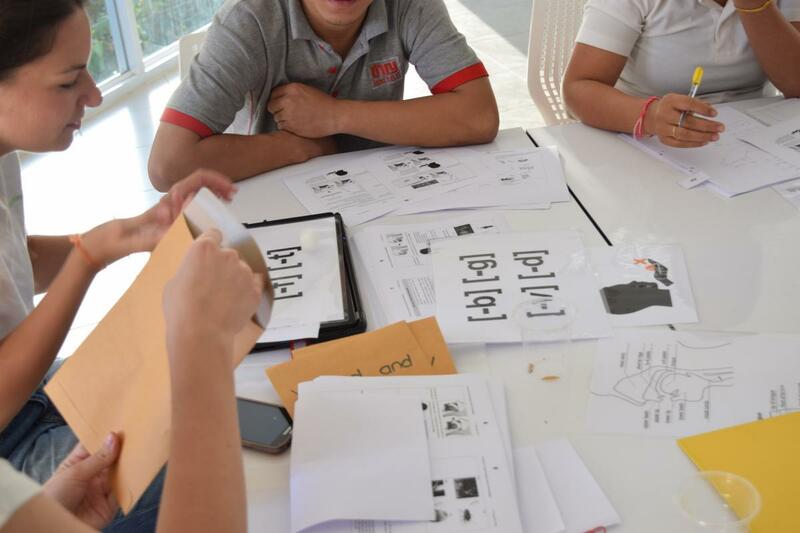 Another focus is the support of English didactics and methodology. 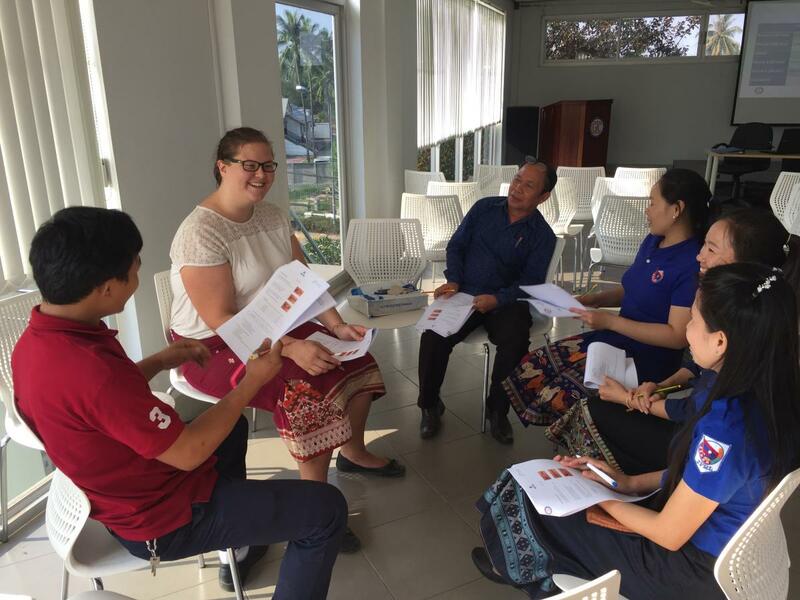 The volunteers accompany their Lao tandem-teachers in their lessons and also do co-teaching, to adapt modern teaching and learning techniques to the Lao context. 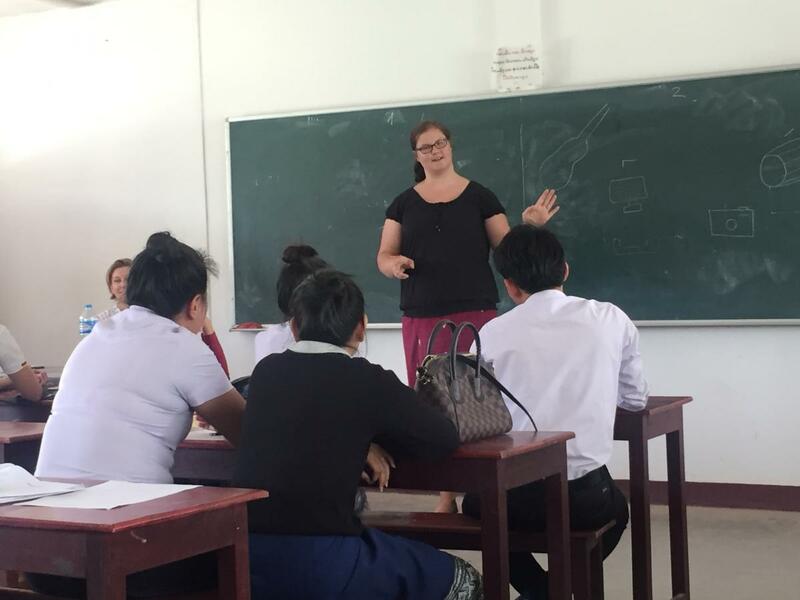 Prof. Dr. Isabel Martin, Professor for the English language and didactics, is the project leader of Teaching English in Laos. 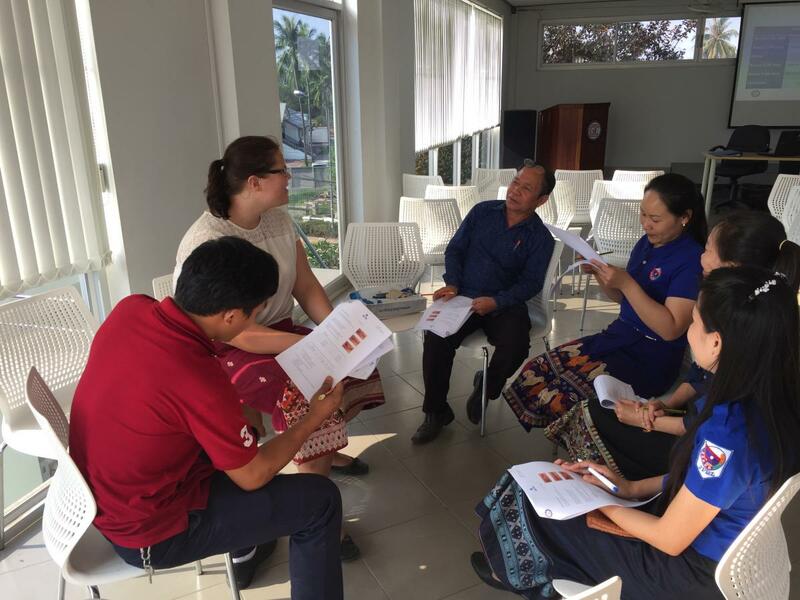 She has designed the holistic teaching approach with its four interlinking strands, selected the teaching material, organized the book orders, defined teaching scenarios, and chosen the appropriate methodology and techniques. 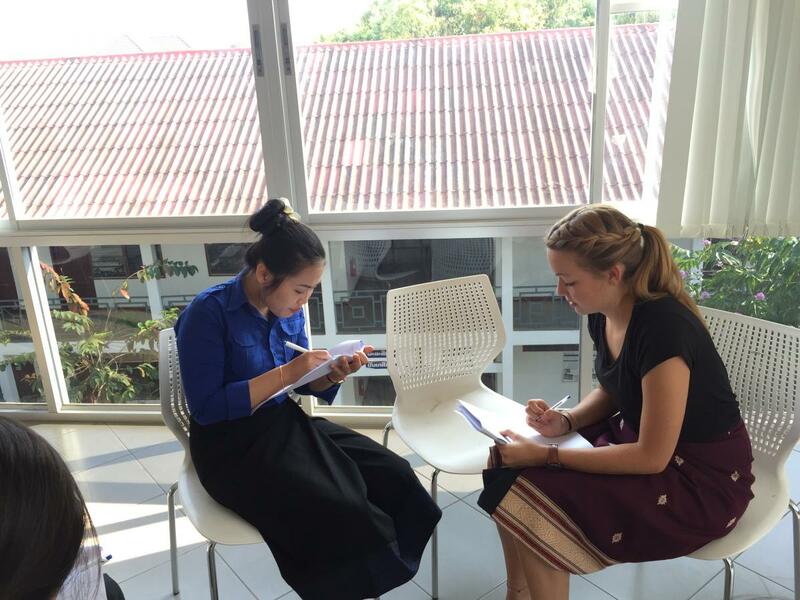 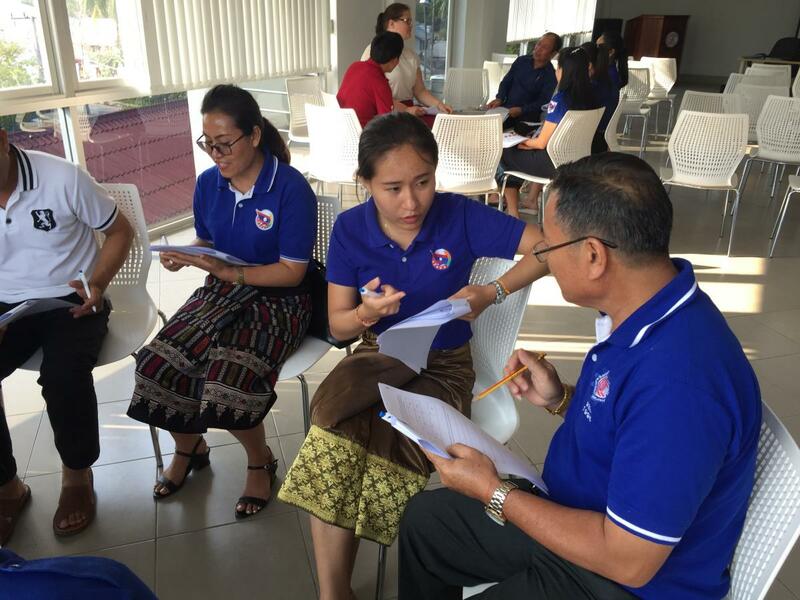 Her ongoing tasks include constituting new teams of trained teachers/graduates/students, conveying to them the methodology and techniques adapted to Lao conditions, and to generally make sure that tasks are carried out professionally.